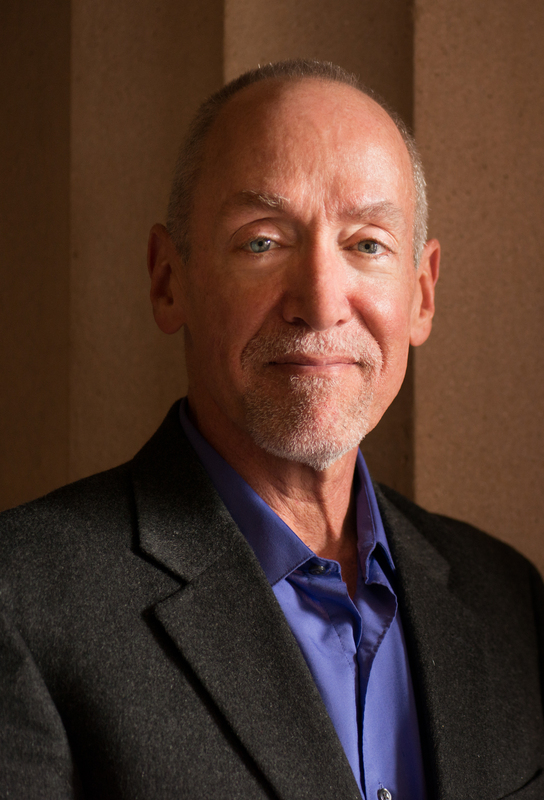 A veteran of over 31 years at Lyric Opera of Chicago, Eric Weimer has coached over 130 Lyric productions, as well as an additional 120 productions in other international houses, including the Metropolitan Opera and the Bayreuth Festival. Renowned particularly for his expertise in German opera, he has prepared no less than 17 different productions of Wagner’s epic Ring cycle. Active also as recitalist and conductor, he has worked with most of the leading singers and conductors of the past generation.